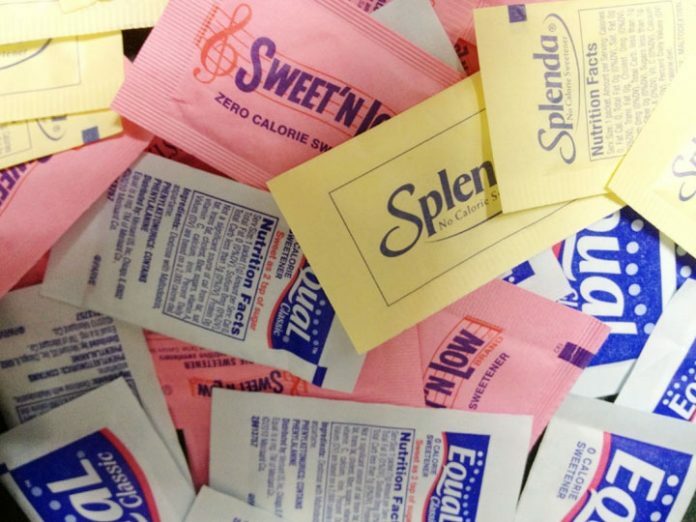 A new study by York University in Toronto warns that artificial sweeteners can cause type 2 diabetes. 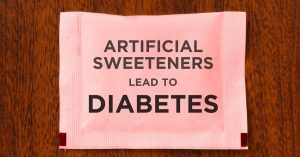 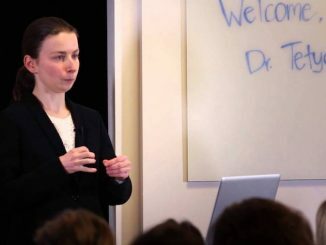 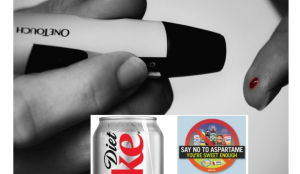 The sugar alternatives, noticeably aspartame, causes changes in gut bacteria, which in turn can lead to glucose intolerance. 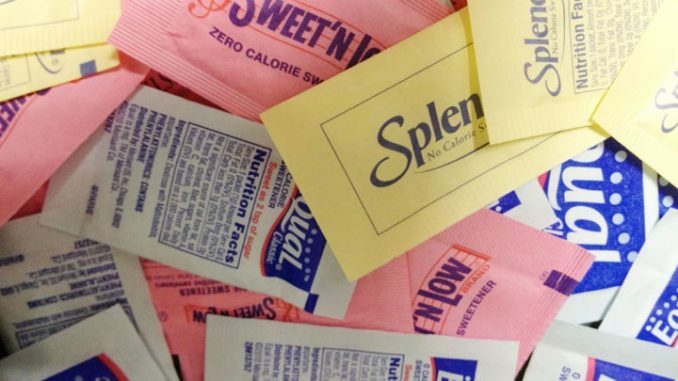 Sweeteners like saccharin, aspartame and sucralose, are used widely in western diets and are found in a multitude of foods and drinks.